This guy is fun to listen to. Dennis Potter is still doing what he discovered he loved in 1977. He ties flies for fly fishing. He says he still remembers tying his first one. “To take that fly that I tied – I can show you within six inches on a log where I caught my first trout on the Au Sable River almost 40 years ago,” Potter said. 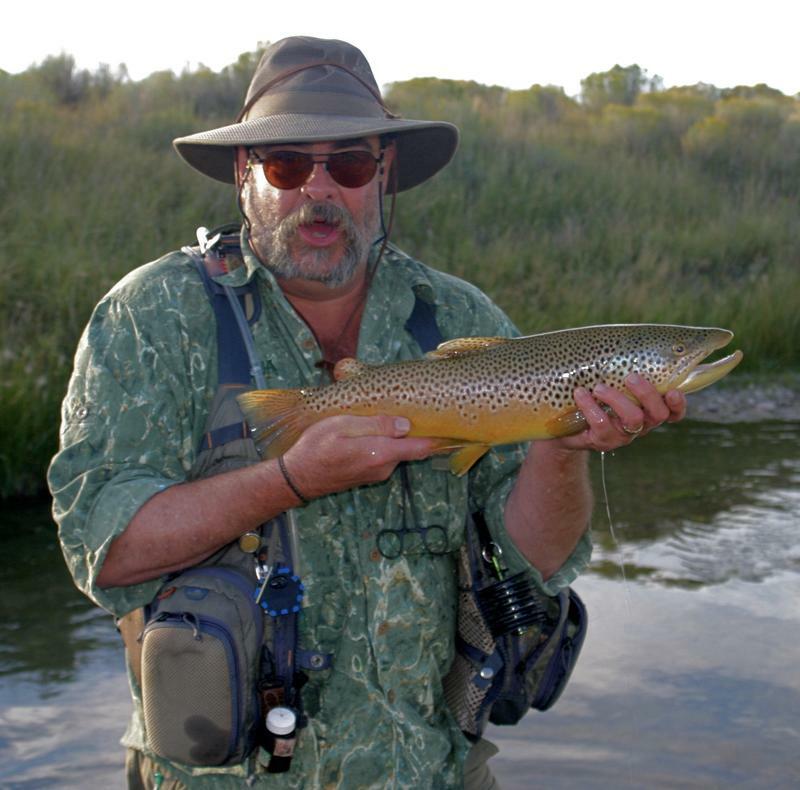 He took a fly-tying class, but he says his real education came from being fortunate enough to know a lot of good fly tyers. He studied their patterns and techniques. He also studied the insects fish prey upon. Four years ago Imbibe Magazine and the makers of the liqueur, Campari, started Negroni Week. This year it runs from June 5-11. 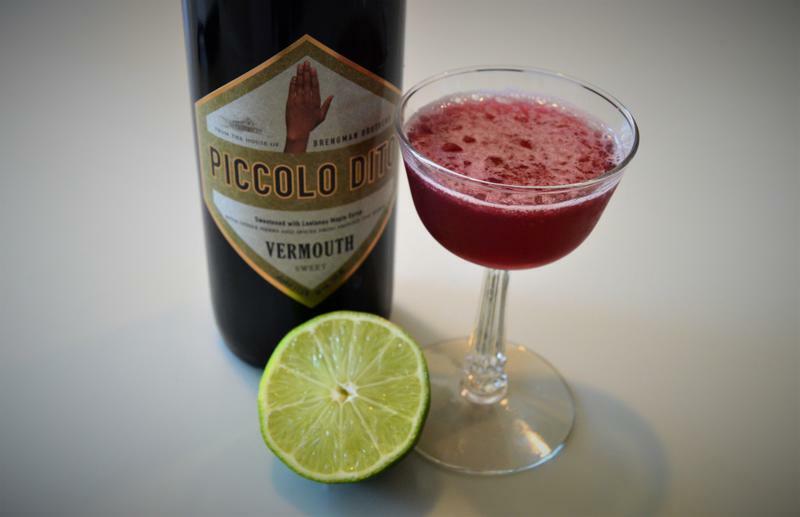 Many cocktail bars will offer a Negroni (Campari, gin, vermouth; recipe here) and give part of the proceeds to a charity. Stateside's conversation with artist Charles McGee. 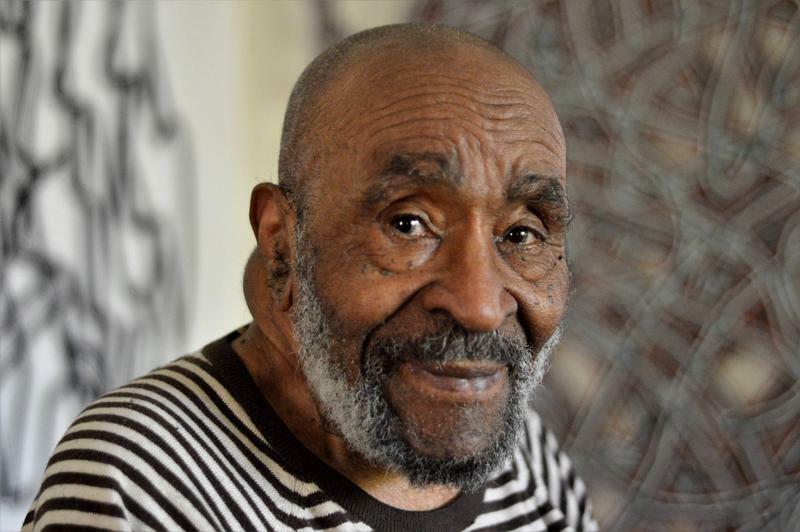 Painter Charles McGee is a Detroit icon whose art can be seen everywhere from the Detroit Institute of Art to the People Mover's Broadway station. His latest work is a mural called “Unity” that is being painted on a new redevelopment by Bedrock, one of Dan Gilbert’s companies. Amidst sounds from the shop, hear from the artisans at Diseños Ornamental Iron company. This week, Artisans of Michigan stops in southwest Detroit, at the Diseños Ornamental Iron company. In the shop, people are welding fences, bending, hammering orange hot – you know, even hotter than red hot – lengths of steel into ornamental scrolls. Others are grinding down welds, smoothing it out to make it look good, and prepping the sculpted steel for powder coating. 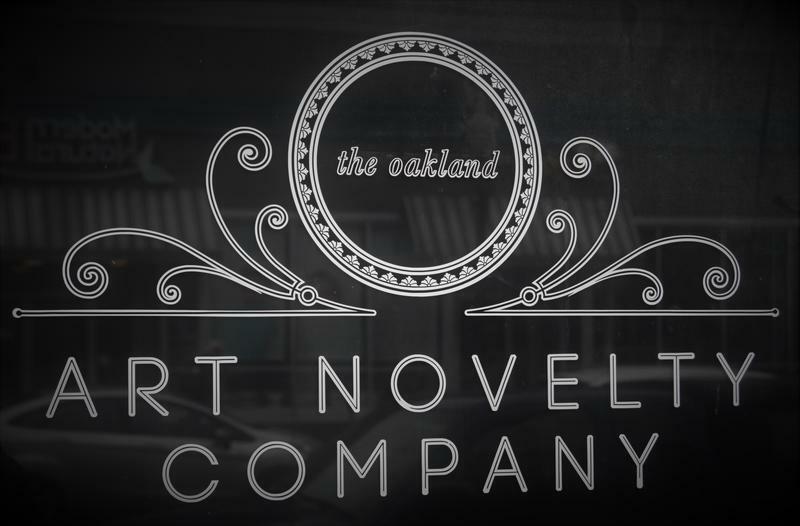 The next stop in our Artisans of Michigan series is on a residential street in Highland Park, a city that’s within the City of Detroit. Celeste Smith is using a small hammer to tack down fabric that’s been soaked in a stiffening agent. She’s making a hat. A fancy one for ladies planning to attend a big hat-wearing event. “I’m getting ready for the Derby,” she says. Smith has been up all night to keep up with demand. “They’re having the Detroit Derby Day here and I also have some clients going to Louisville,” she said. Big fancy hats are a tradition at the Kentucky Derby. 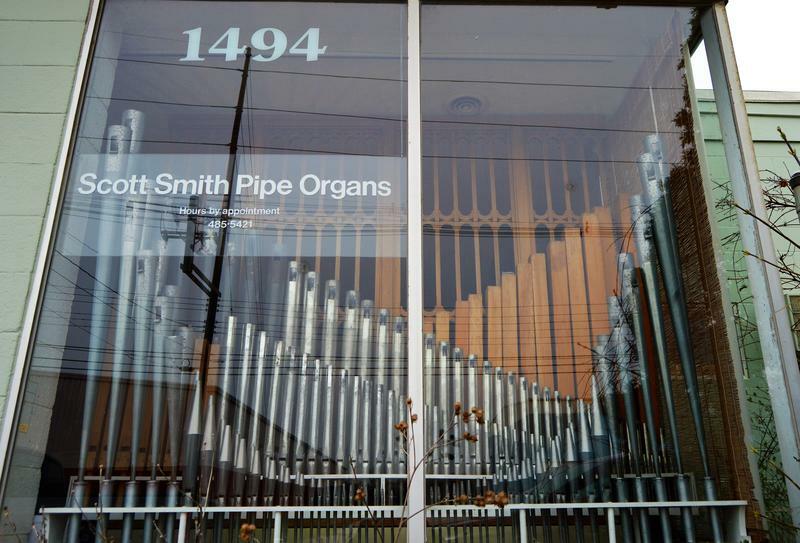 Scott Smith Pipe Organs in Lansing repairs, restores, installs, and builds pipe organs. However, Scott Smith says his profession causes confusion for some people, such as a guy he was talking to at a party. 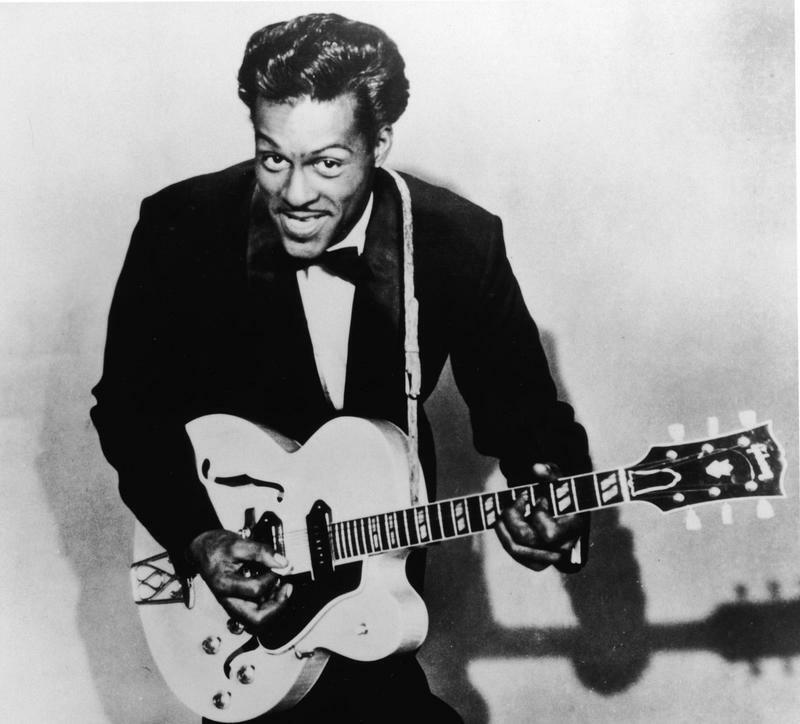 Listen to Lester Graham's segment from 1998 about Chuck Berry. It includes an interview with the rock 'n roll icon. I was sad to hear about Chuck Berry’s death last weekend. When I worked in St. Louis two decades ago, getting an interview with Berry was a challenge for every reporter in town. He hadn’t given an interview in more than two years when I decided to give it a shot. The owner of a venue where Berry played every couple of months suggested I come to the 40th anniversary of Chuck Berry's Johnny B. Goode. The idea was the club owner would help me get an interview before the show. Since it’s National Cocktail Day, Cheers! is mixing up a cocktail. “I don’t know who comes up with these days, but I’m kind of glad to have an occasion to celebrate,” Tammy Coxen with Tammy’s Tastings said. The Cheers! staff is up for a celebratory cocktail just about any day, but it would seem to be necessary today since it's a national holiday. Fritz Swanson is a writer. But he says even when he was little, writing alone just wasn’t the end of it. It had to be printed. It had to be a book. “Writing the story and then making the way that it’s communicated seemed essential to me, seemed all to be part of the same game,” he explained. When his dad took him along to help a friend fix a tractor, he found something that changed his life. Downtown Detroit is in a revival, but neighborhoods across the city are still declining. One of the reasons is the onslaught of tax foreclosures. Those foreclosure mean more vacant houses. Soon the homes are stripped by scrappers, and the destruction can affect the whole block. Ulysses Jones drove me around his neighborhood, MorningSide, on Detroit’s east side. 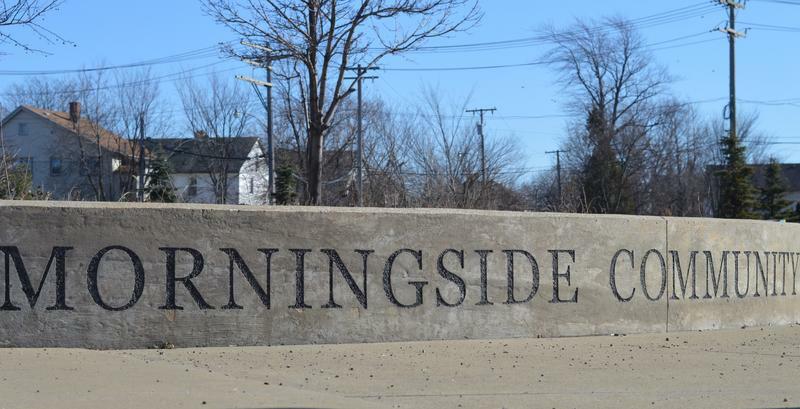 He’s with a community organization also called MorningSide. In Detroit, jobs are scarce. Money is short. The Cheers! crew hit the road, heading to Ferndale, where one of the very first Michigan craft cocktail bars is tucked away on 9 Mile in downtown. 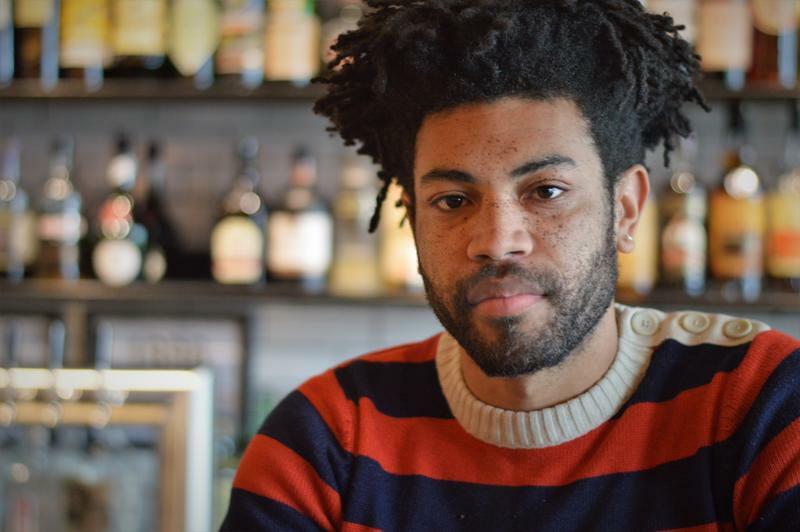 The Oakland bar’s Chas Williams shared a recipe from the cocktail menu. This one includes not one, but two Michigan-made spirits. The “Minnie and Roman” is named after two characters in the movie Rosemary’s Baby. Why? 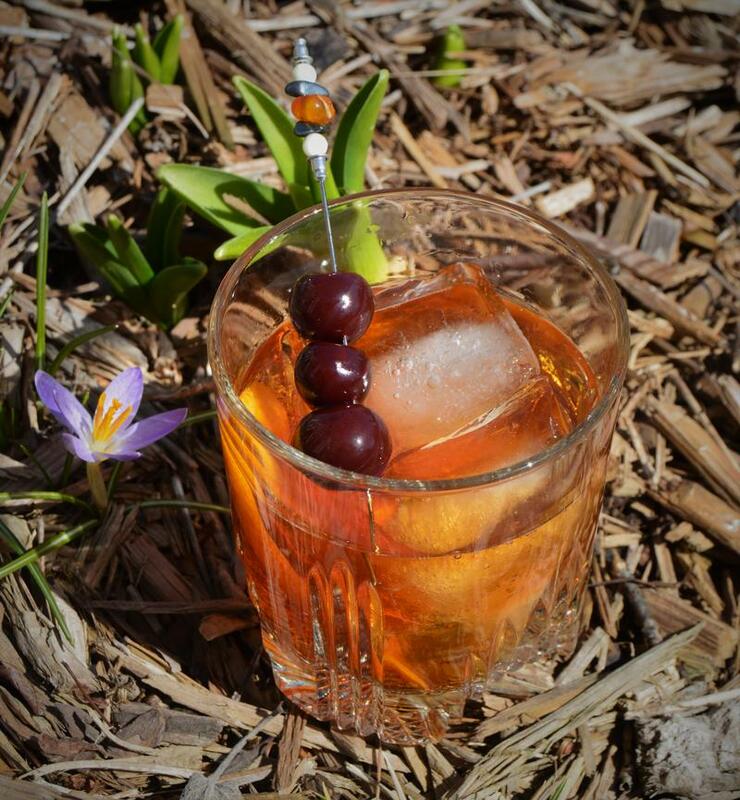 Because the cocktail includes a sprig of rosemary. Automakers are celebrating new models at the North American International Auto Show in Detroit. It seems to us at Cheers! that calls for a drink. 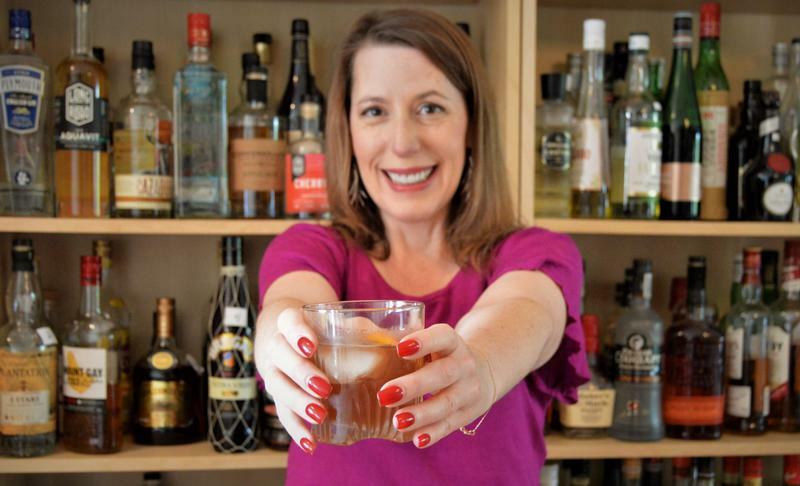 “Since the auto show opened this week, I wanted to find a cocktail that had an automotive connection and I went all the way back to the Packard Twin Six automobile,” explained Tammy Coxen of Tammy’s Tastings. At one time, Detroit’s black families had one of the highest home ownership rates in the nation. Now that rate is among the lowest. Every year in Detroit, thousands of people lose their homes to tax foreclosures. In many cases, it is unnecessary. The city is accused of illegal taxes and denying tax exemptions homeowners deserved. When I got to Darryl and Alisa Beavers' house, I was greeted by Jackson, their small dog. They’ve been living in a three-bedroom, two bath, 1,600 square foot home on Detroit’s east side. There are a lot of nice houses in this neighborhood. December 5 is Repeal Day. 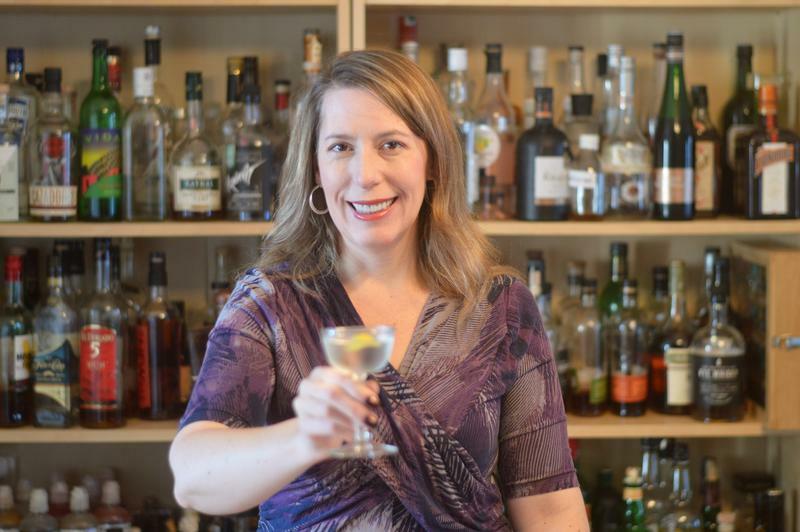 “Repeal Day is sort of an invented holiday,” explained Tammy Coxen of Tammy’s Tastings. In recent years, bars, brew houses, and the drinking public have embraced the repeal of the 18th Amendment, which brought in the era of Prohibition.